First of all, we'll announce book contest winners tonight, Saturday @ 9P EST on WBKM.org (see below). 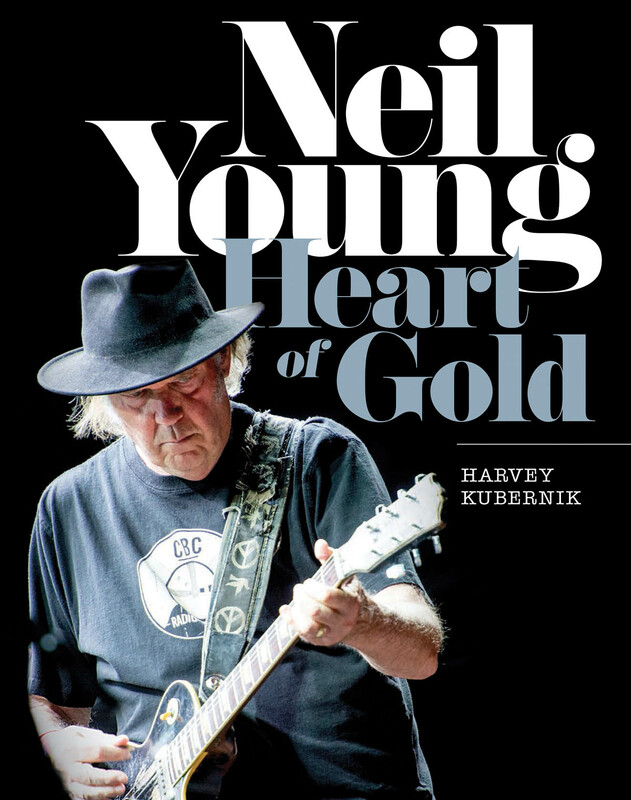 2nd of all, apologies to all of you out there on the streaming of our exclusive interview yesterday while celebrating Neil Young turning 70 on 11-12. Due to a problem at WBKM.org, the interview did not air as originally planned on Thursday, November 12 at 11:12 A.M.
Also, tonight commentary and reaction to Paris. Context and analysis.